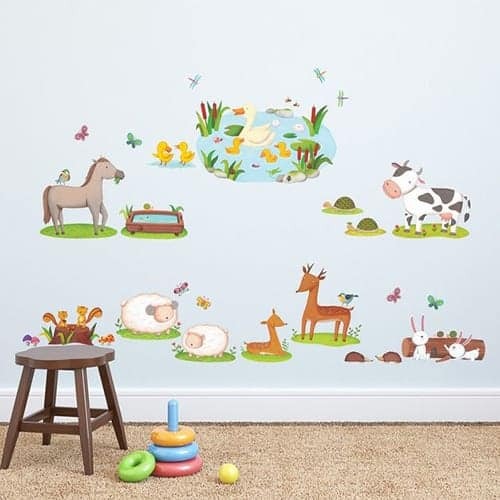 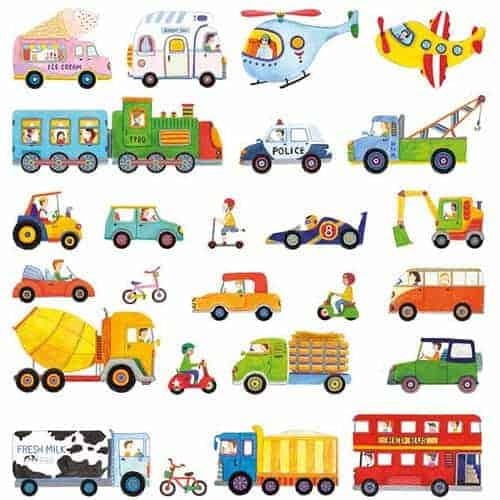 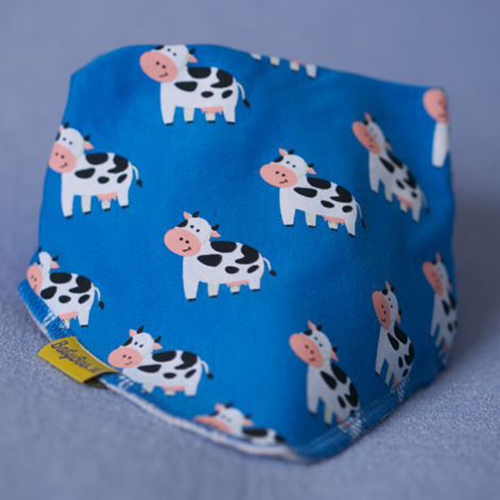 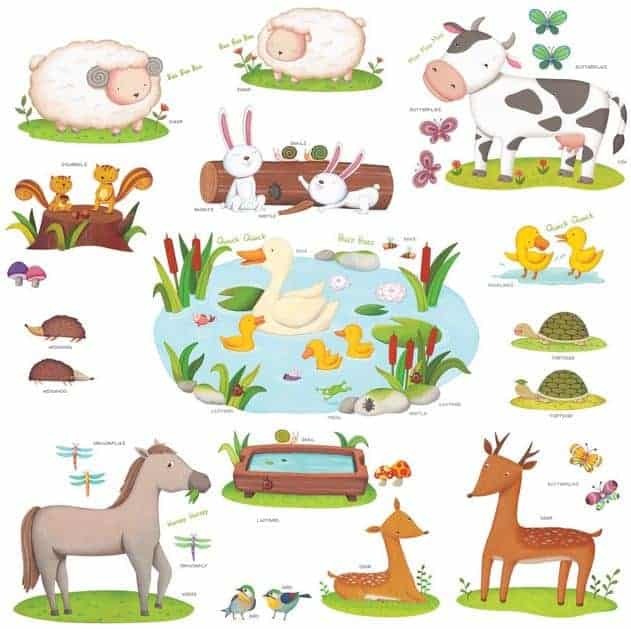 This Farm Friends Wall Stickers will look great in a Baby Nursery, Playroom, or Kids Bedroom, you can have fun with your little ones naming all the different animals. 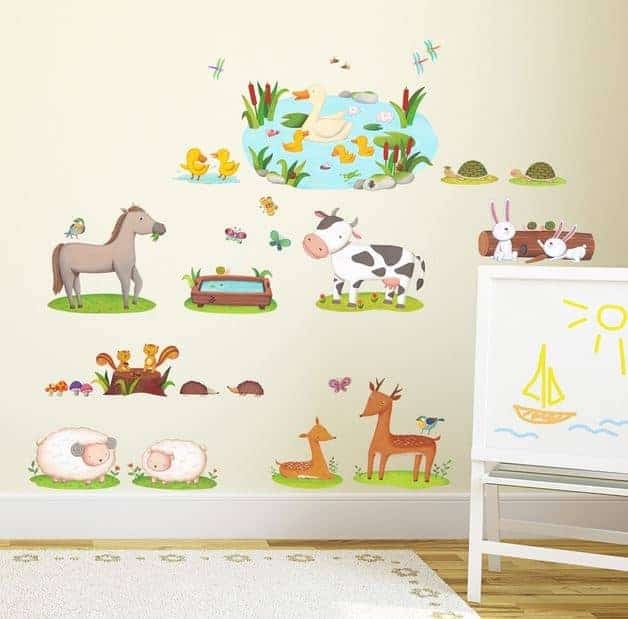 At Kidiko.ie we supply large range of wall stickers in Ireland and U.K. great quality and fast delivery. 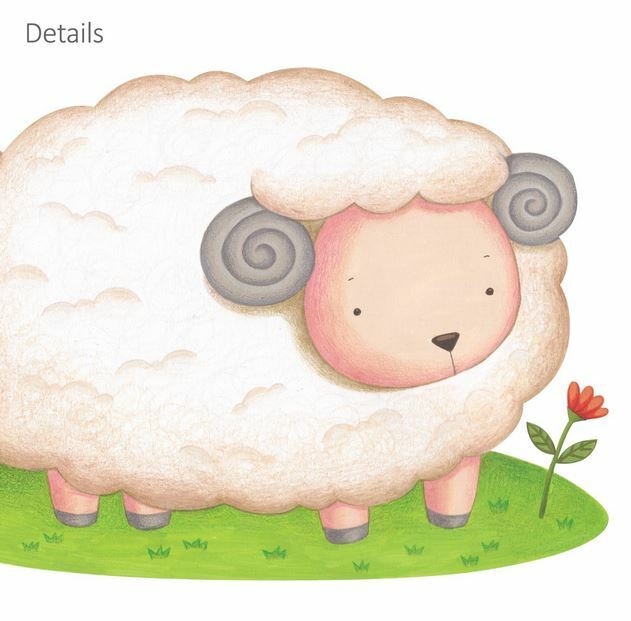 Material: Transparent Film . 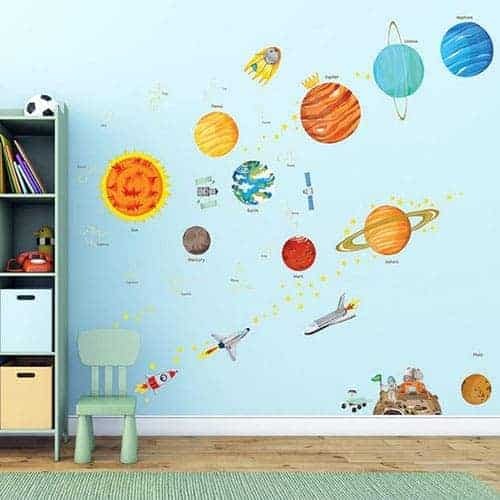 Can be removed and repositioned if needed. 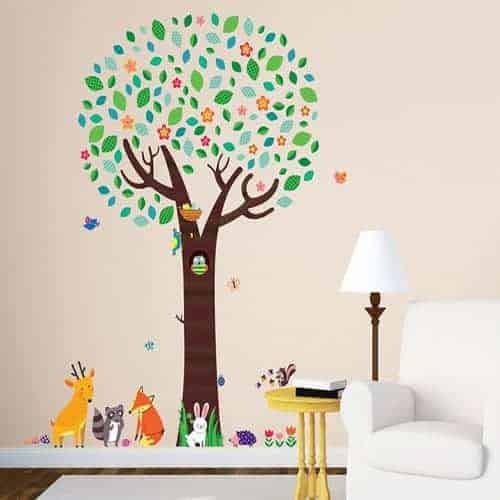 Application: This Wall sticker can be applied to surfaces that are flat , like painted walls, glass, metal, tiles, furniture, or wall paper.